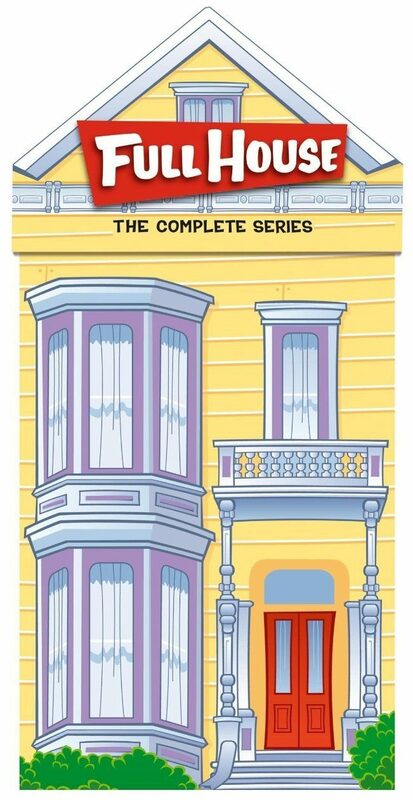 Head over to Amazon and get the Full House: Complete Series Collection for only $54.49 (reg. $169.72)! Plus, shipping is FREE! This set includes all 192 episodes from the 8 seasons. There are 16 slim DVD cases, 2 per season. And, in each case there are 2 DVDs, making a total of 32 DVDs in the box to store in the Tanner family house.